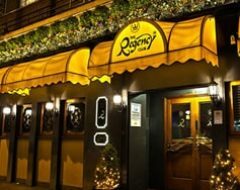 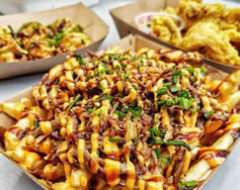 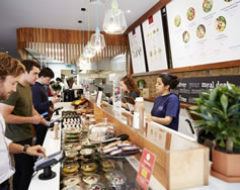 Restaurant sustainability is: Running a restaurant which is actively committed to the promotion of sustainable solutions to areas impacted by the business, such as the environment, food sourcing, and society. 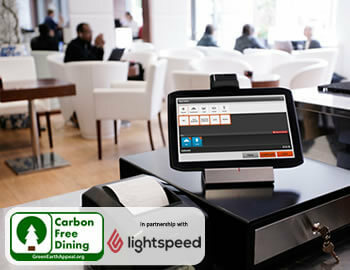 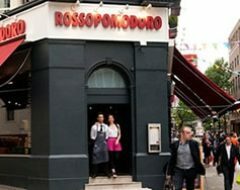 Carbon Free Dining is the zero-cost restaurant sustainability solution managed by The United Nations Environment partner, Green Earth Appeal in partnership with Lightspeed ePOS. 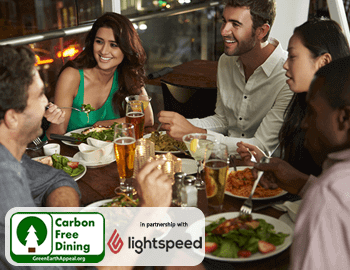 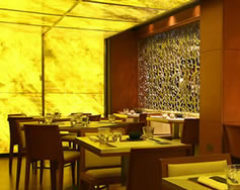 It is game-changing in its simplicity and is designed to give restaurants Carbon Free Dining certification to demonstrate their passion for the environment and display their restaurant’s sustainability efforts. 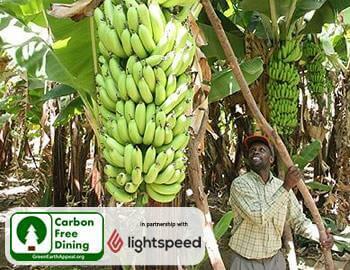 Carbon Free Dining certified partners empower their restaurant diners to plant a fruit tree in the developing world to counterbalance the environmental impact of their meal and at the same time help put an end to poverty. 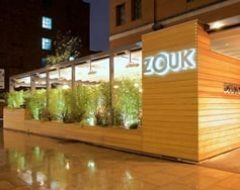 It has given restaurant diners not only with the satisfaction that they had a great meal, but also the knowledge that they have been part of an environmental programme that will create positive change in the world. 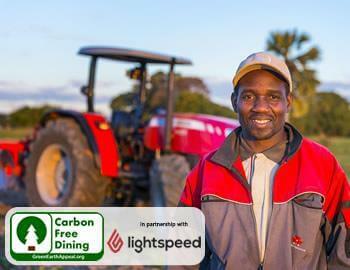 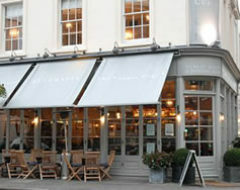 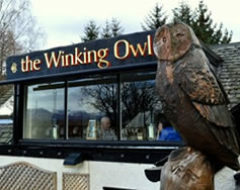 Become a sustainable restaurant at zero-cost to your business with Carbon Free Dining! 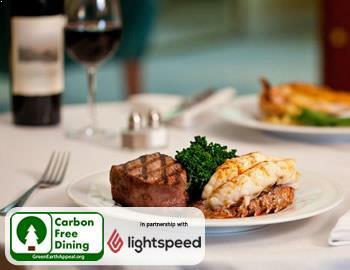 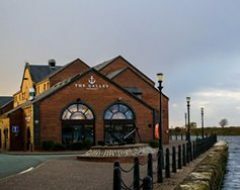 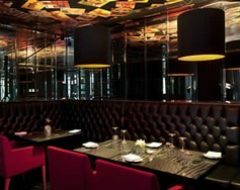 In July 2012, Marco Pierre White’s Steakhouse Bar and Grill in Nottingham chose to demonstrate their CSR and passion for the environment by becoming certified as a Carbon Free Dining restaurant. 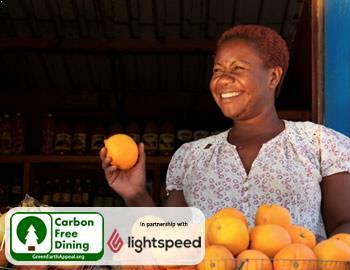 By being a member of the Carbon Free Dining certification programme, Marco Pierre White’s plants hundreds of trees each month on behalf of their diners, counterbalancing the negative environmental impact of their meals and ultimately helping serve up an end poverty. 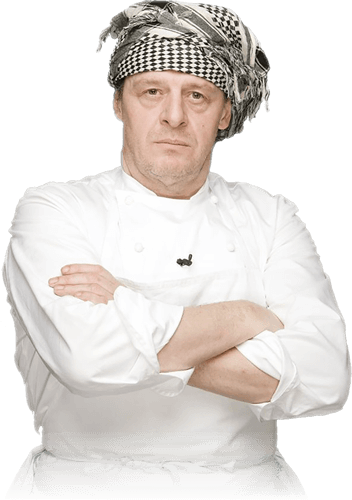 Marco Pierre White restaurants have been provided with enhanced CSR, enhanced Social Media exposure, great PR, increased customer loyalty, an integrated business system, bespoke web pages and a mobile app, all at zero cost to Marco’s business. 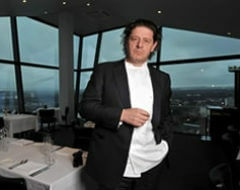 Since achieving certification Marco Pierre White’s have won a prestigious Green Apple Environmental award which was presented at the Houses of Parliament. 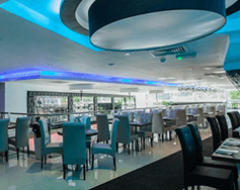 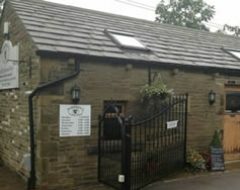 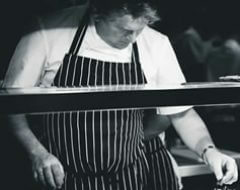 In April 2012, James Martin’s Leeds Kitchen chose to become certified as a Carbon Free Dining restaurant and thus demonstrate their CSR and passion for the environment. 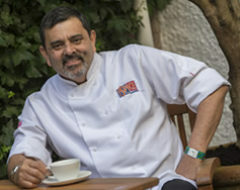 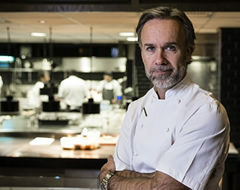 Now, with his new restaurant in Manchester, the celebrity Chef continues his participation with this fantastic environmental certification programme. 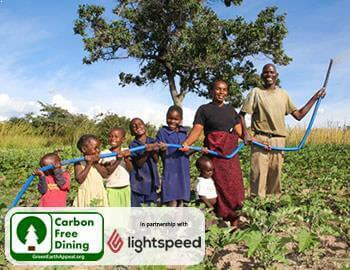 By being a member of the Carbon Free Dining certification programme, James Martin plants hundreds of trees each month on behalf of his diners, counterbalancing the negative environmental impact of their meals and ultimately helping serve up an end poverty. 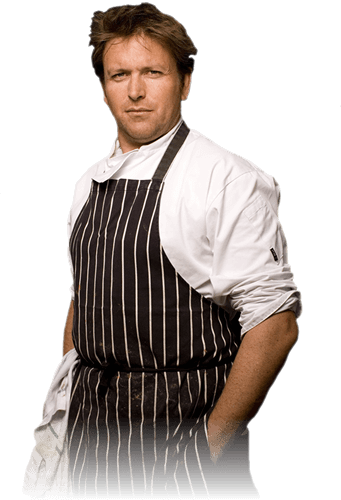 James Martin’s restaurants have been provided with enhanced CSR, enhanced Social Media exposure, great PR, increased customer loyalty, an integrated business system, bespoke web pages and a mobile app, all at zero cost to James’s business. 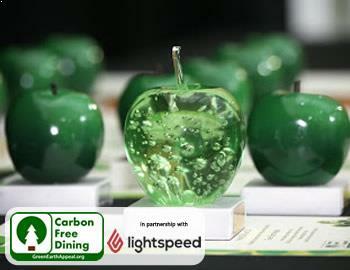 Since achieving certification, James Martin’s restaurant has won a prestigious Green Apple environmental best practice award which was presented at the House of Parliament.